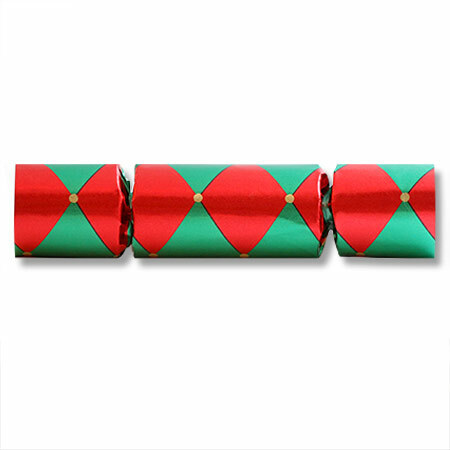 Set of 6 Cracker Papers per Design. 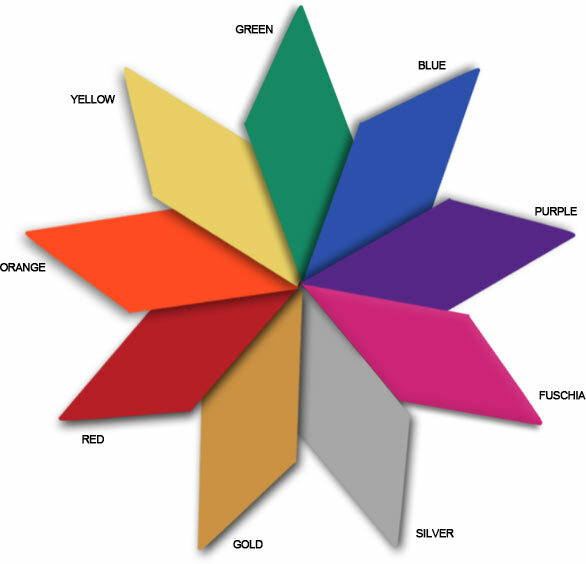 Please select one of the below paper designs. 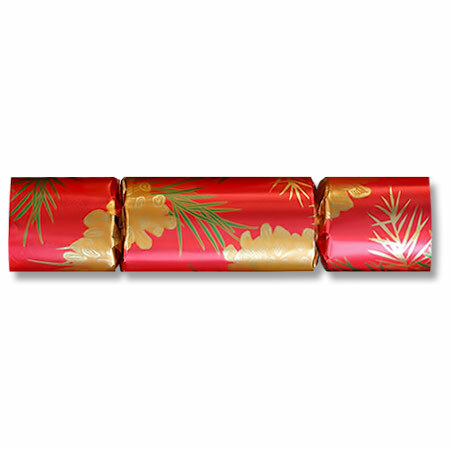 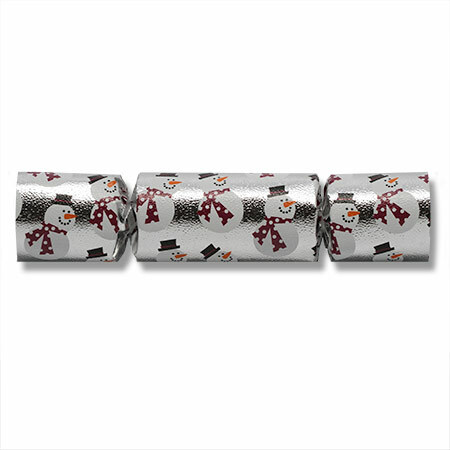 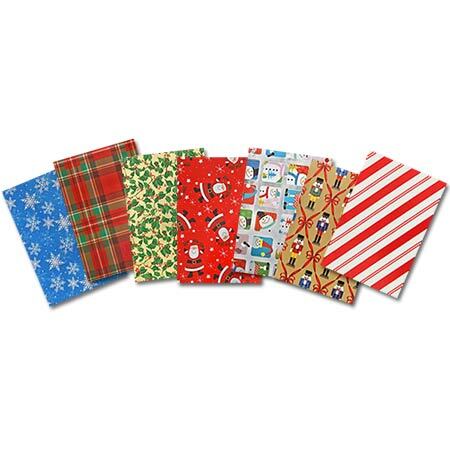 Our cracker papers measure 7.5 x 12 inches and are cut from quality gift wrap stock. 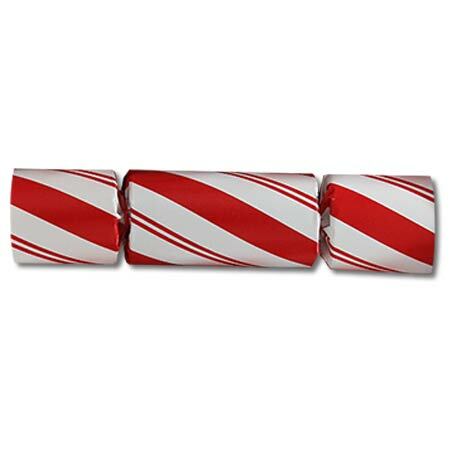 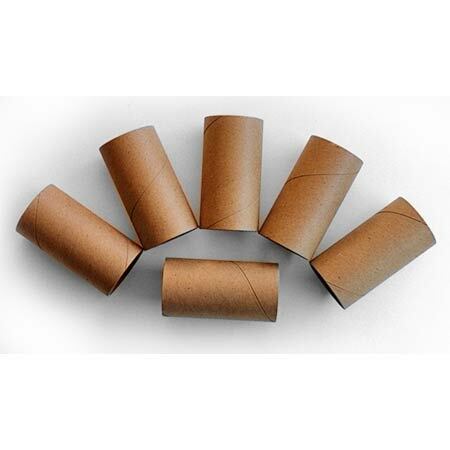 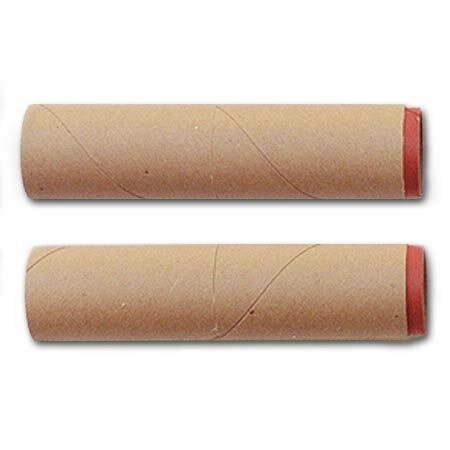 Use these papers to make crackers up to 2 inches in diameter and 10 inches in length. 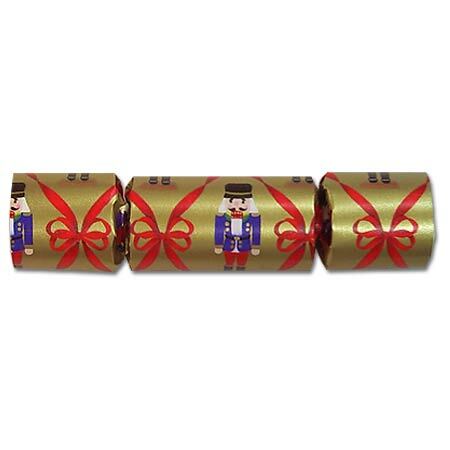 See our set of illustrated instructions and informative videos for more information on making crackers. 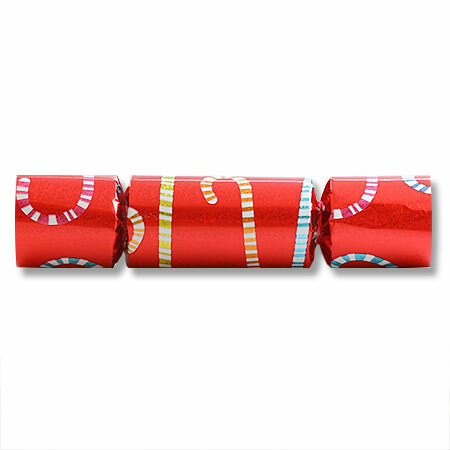 Cracker papers are packaged 6 sheets of a single design per poly-bag.